Hu-Friedy’s comprehensive line of endodontic instruments and accessories give you versatile options to meet all of your clinical needs. 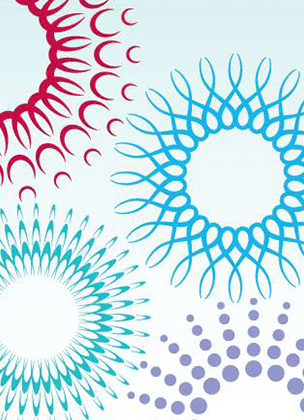 Many of our instruments, especially those made for microsurgical applications, were developed in conjunction with leading global Key Opinion Leaders who are on the cutting-edge of clinical research, design and application. If you are looking for exceptional instrument design, quality and reliability, and unmatched customer service, choose Hu-Friedy’s Endodontic Instruments. Hu-Friedy's 48 Satin Steel® clamps are now available with a black coating! Clamps are made in the USA from proprietary stainless steel and provide full-mouth coverage. The benefits of isolation are often underestimated! 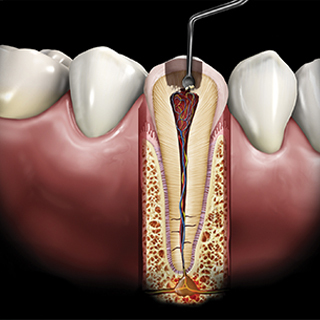 This step in all restorative procedures is critical as isolation provides a dry, clean field to work within, improves visibility and decreases the risk of patient aspiration. Watch the short clip “The Benefits of Isolation” where proper isolation proves to enhance the restoration as well as the patient’s overall health! NEW! BLACK LINE ENDO INSTRUMENTS! Twenty of our most popular endo pluggers, explorers, excavators and spreaders now available with a dark coating, enhancing intraoral visibility and reducing glare! 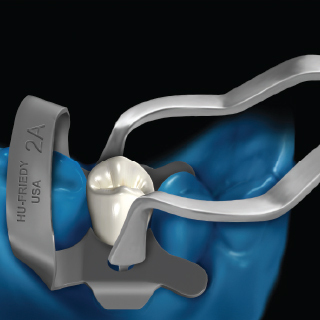 Hu-Friedy rubber dam clamps are made in the USA from proprietary Satin Steel for corrosion resistance, superior strength, and a fine balance between flexibility and memory. The matte finish on all 48 styles absorbs and dissipates light instead of reflecting it back, so you can experience a comfortable field of vision that is easier on the eyes — to help you perform at your best. 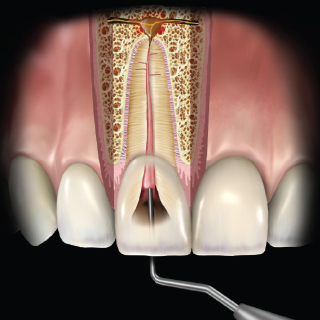 When performing vertical condensation, choose from ISO-sized anterior or posterior options, Machtou, the Glick Blade/Plugger or other options. These pluggers are handcrafted to exact specifications using the finest materials. Hu-Friedy manufactures a wide variety of spreaders, all handcrafted from the finest stainless steel to precise specifications. Choose from NiTi spreaders, ISO sized spreaders with color coded handles for easy identification, heat carriers, and a variety of other popular spreaders. 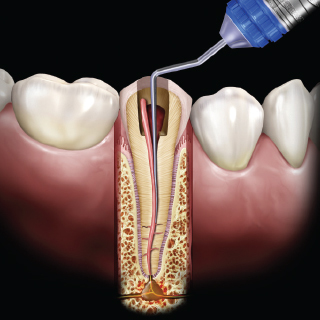 Our spreaders help the clinician gain access into the most difficult canals for optimal compaction of filling material during lateral condensation. 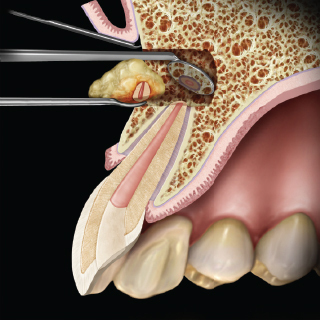 Hu-Friedy has an extensive line of apical hand instruments. This includes curettes, explorers, condensers, burnishers and mirrors. Many were developed in conjunction with HU-FRIEDY KEY OPINION LEADER, PROFESSOR MARWAN ABOU-RASS and other leading global innovators. 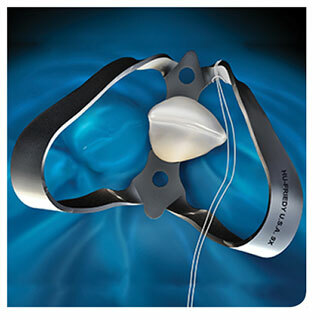 WATCH "THE BENEFIT OF RUBBER DAM FOR YOU AND YOUR PATIENTS"